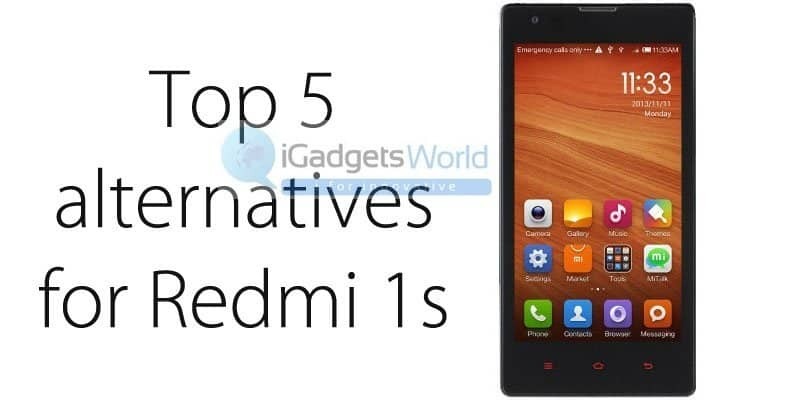 Xiaomi Redmi 1s is now a dream for every new mobile buyer. But the flash sales only lets 40000 lucky users to get hands on it. Today we bring in Top 5 alternatives for people who can’t wait for the flash sales and get lucky to buy one for themselves. 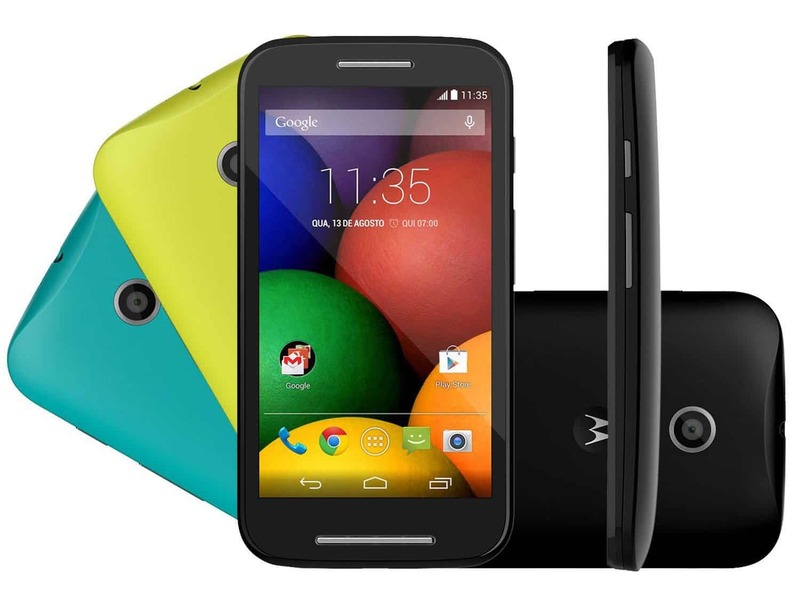 The Moto E was launched in May 2014 and the phone was a big hit in the budget phone range. 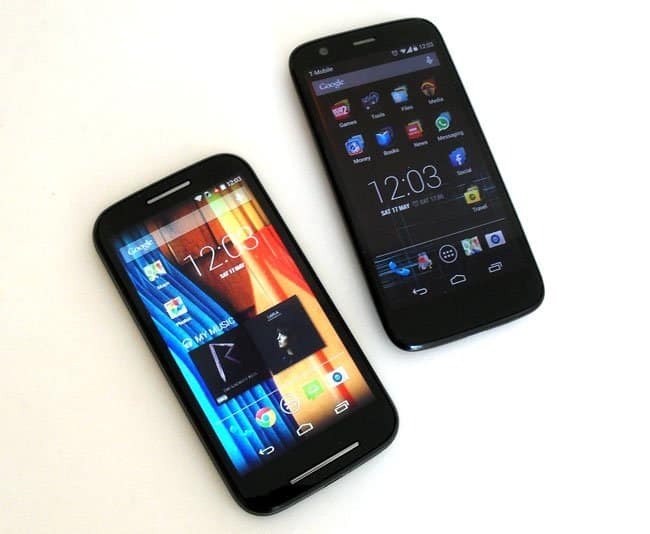 Owing to this the Moto E followed Moto G’s success steps and soon became an eye candy for future phone buyers. 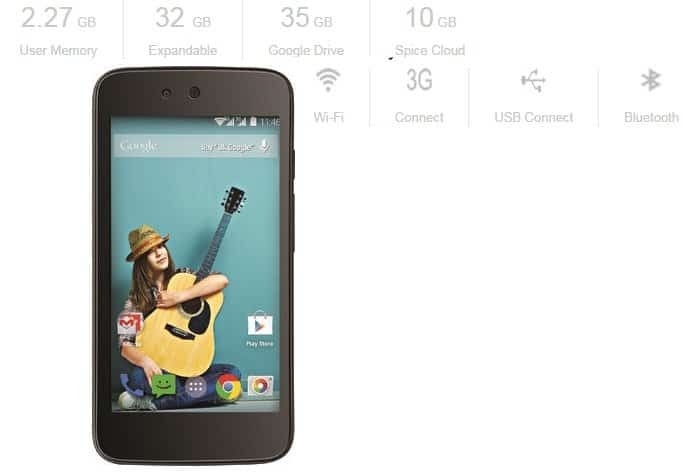 Moto E comes with a 4.3inches Capacitive touchscreen with a resolution of 540x960p. Moto E has a 1GB RAM along with 4GB of internal storage and SD card support too. The phone runs on a Qualcomm Snapdragon Dual-core 1.2 GHz CPU complimented with a Adeno 302 GPU which is considerable to support heavy tasks. The back of the phone has a 5MP camera without LED flash which is quite a turn-off and no secondary camera provided either. 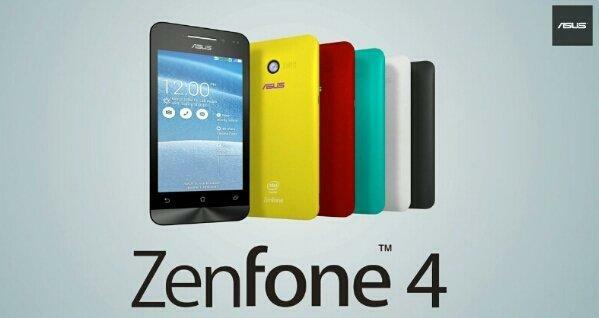 The phone is also dual-sim supported. Moto E comes with the latest Android 4.4.4 KitKat OS. It has a 1980mAh battery which will help you use the phone for at least a day. 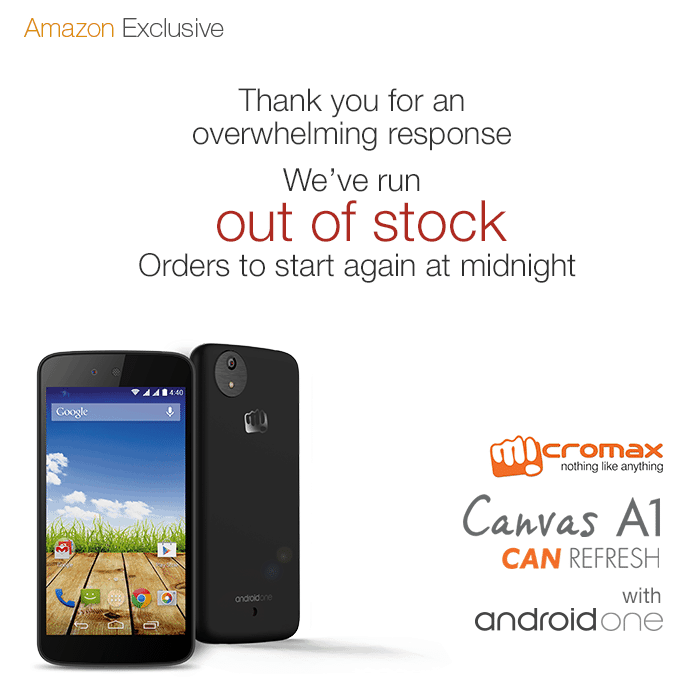 Earlier this month, there were lot of reports claiming that Android One smartphones will be released into market from Sept 15th on wards and it happened Yesterday, Initially Micromax launched its Android One, we can say an Add up to its Canvas series and it was released exclusively through Amazon, and after its release the stock went off like that, but now it’s in stock again! 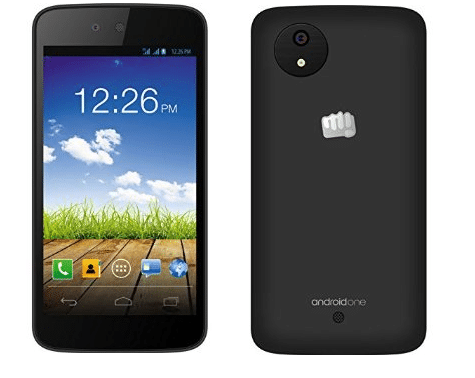 Previous articleAndroid One: Why should you buy an Android One smartphone?